Android Leads The World TECHNOLGY Tips and Trick To Receive Rolled Out Update for Your Android Device. 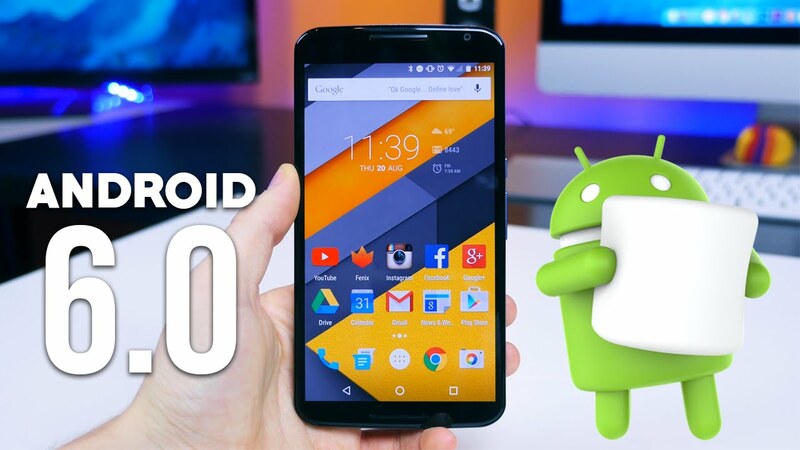 Recently Android's New Operating System Android Marshmallow (6.0.1) Rolled out Over the Air and Via Factory images for Android One Phones & Google's Nexus Devices. But, OTA update received different location and different time on each devices, it takes much more time to receive on every mobile phone's via OTA update. Backup your current OS for incase any damage & restoring Current Data. Download Factory Images of Your mobile's and Flash tool or Odin. After completing backup process of Data and OS, Power off and Flash Factory version. When flashing factory version Start you mobile device, complete normal process with Connecting to WiFi connection. Clear Data of Google Framework. After Doing these Steps Check Update on connected US Server. Notification of New Android Version Update Shows. Now you'r on Latest Version of Android, which was Seeded Few Hour's Ago. You'r first to receive Update in all same flagship Devices. it's Good to Tell your friends or on Net, Social sites.